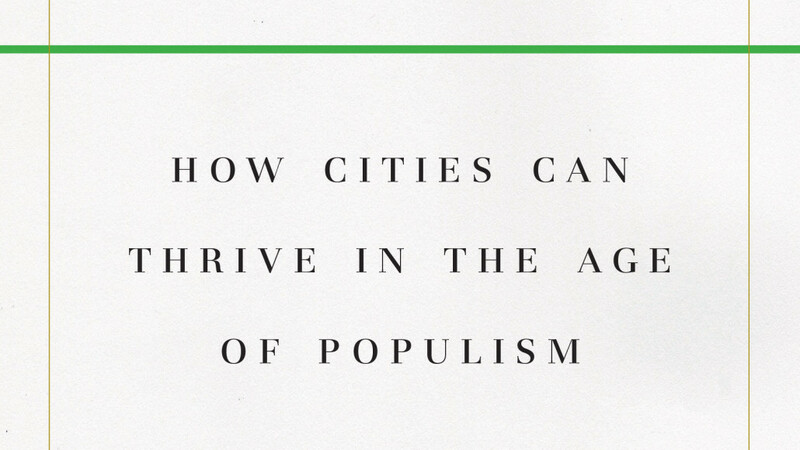 For the first 2018 City Horizons we were delighted to be joined by Bruce Katz, former Centennial Scholar at the Brookings Institution, who will be discussing his latest book The New Localism written with the late Jeremy Nowak. In his talk, Bruce explored some of the key themes emerging from the book, and discussed what opportunities this new era of localism offers the UK in the context of ever increasing political polarisation, and the fallout of Brexit. Bruce Katz and many like him have featured on our monthly podcast. Listen and subscribe to them now.